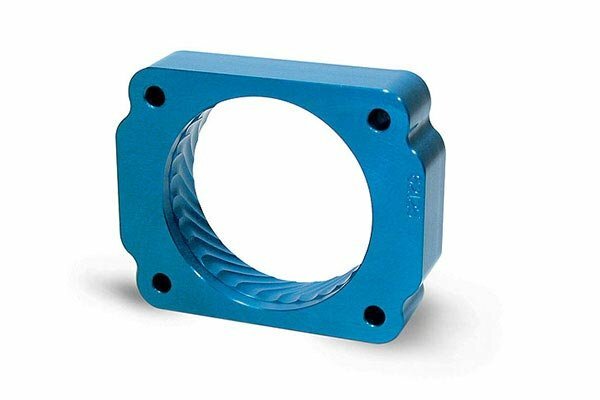 Jet 62111 - Jet Power-Flow TBI Spacer - FREE SHIPPING! Can really tell a major change everytime I hit the gas. Great spacer for the money!!!!!! I bought the tbi spacer not to long ago and it's great! I've notice more jump in the gas pedal. I haven't noticed much difference in the gas millage it might be because I've been getting on the gas pedal a lot more! Makes the truck a little louder I think. Be careful when installing make sure you have enough space to put your air box back in!!! Reference # 767-613-281 © 2000-2019 AutoAnything, Inc.